When I started this site over 6 years ago, I hadn’t even been to Asia. Now, I’ve been to over 10 Asian countries and lived in 2 of them. I love Asia. There is so much to see and do, so many attractions for travelers. The culture is incredibly unique from country to country. There was a time I thought Vietnam and China were similar. Not even close. If you are looking for an alternate view of Asia, this collection of tips and articles will help you plan a trip, or learn about the largest and most populous continent in the world. Everyone knows about the Vietnamese beef noodle soup phở. Vietnamese restaurants around the world have it on their menu. Pho is good. Sometimes it’s great. But there are plenty of other delicious bowls of broth in Vietnam. A lot of them won’t show up on a Vietnamese menu overseas. I suspect some may not even be considered edible to someone that hasn’t grown up with the particular flavors, and isn’t open-minded enough to really give it a chance, but I insist you try these if you get the opportunity. You might find a new favorite Vietnamese soup. I know I have. How Cheap is it to Live in Vietnam? It’s not hard to save money in Vietnam. If you’re an ESL teacher you’re likely to make around $15-20 per hour. You can easily save half of that if you take advantage of Vietnam’s low cost of living. I’ve lived in the country for almost 2 years now. After settling in, I discovered just how little I needed to live an amazing life in Vietnam. So how cheap is it to live in Vietnam? With a bit of initial work and spending, it’s possible to live off of $4000 per year — and the best part is, you can avoid cooking and cleaning, and basically live the life of Riley. 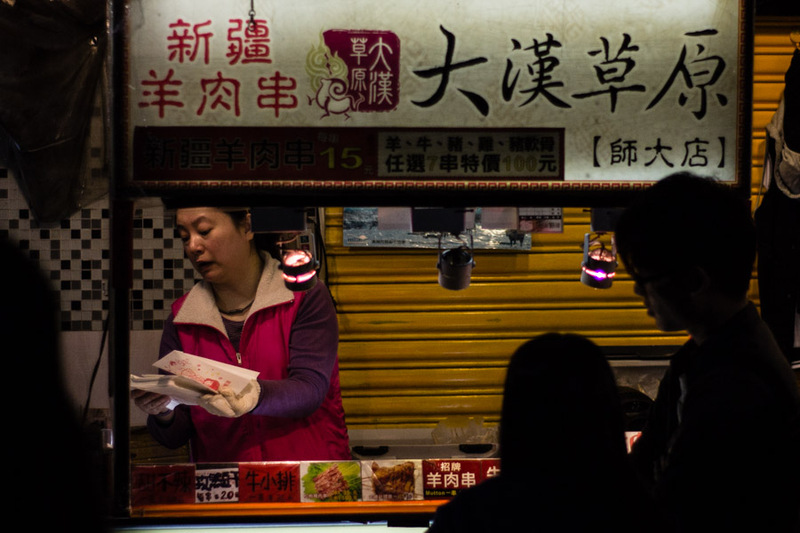 Is Taipei, Taiwan the Best Food City in the World? Get my free guide to Vietnamese food with over 75 dishes. After booking a flight for a week-long trip to Taiwan, we started researching things to do. Our list ended up looking like a restaurant menu. For us, food is almost always the highlight of a good trip, but in Taiwan the possibilities overwhelmed us. I was more excited about a Taipei night market, than I was Ankor Wat or Machu Picchu. We decided to stay in Taipei for the whole week, and basically live like a local – a local that’s on the highway to obesity. 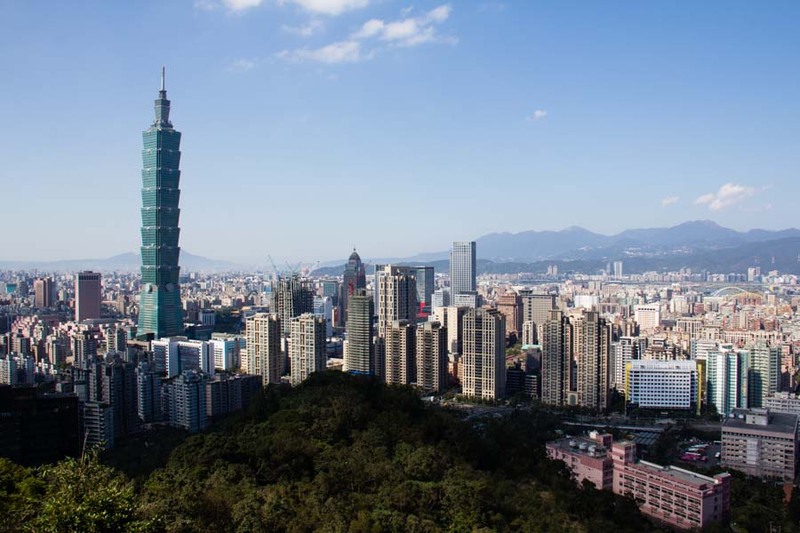 Taipei, Taiwan – The Greatest Food City in the World? Taipei, Taiwan: The Best Food City in the World? Taipei’s Shilin Night Market (士林夜市) is a must-see in Taiwan. Actually, it’s a must-eat in Taiwan. Taipei, Taiwan’s Shida Night Market (師大路夜市) is one of of my favourite places in the city. The Taipei Metro system is the Mercedes of public transit systems. It’s quite modern – coming into operation in 1996 and being updated almost constantly. The stations and trains are spotless. Escaping the city while in Mandalay, Myanmar isn’t that hard. We did a couple day trips from Mandalay, but the coolest (at least temperature-wise) was our trip to Pyin Oo Lwin. Bien Hoa is a great city. It’s built along the Dong Nai river, which means lots of opportunities for coffee and meals with a breeze and a nice view. We visited Buu Long Park, where you can rent swan paddle boats and have a romantic ride while being surrounded by limestone karsts. Taipei has many faces. It’s green and lush, but turn a corner and it looks a bit grungy. Most of the buildings you’ll see are worn down and roughed up, but then you get a peak at an amazing piece of architecture like the Taipei 101 building. The majority of your “Kodak moments” involve people — and there are a lot of them (people, not “Kodak moments”) in Taipei. At night, you’ll get a variety of lights and colors. During the day, the sun can be a bit shy. It tends to hide behind a cloud of pollution, but it lays out a nice even light. This is part 5 of my “The People, The Culture, The Food – Myanmar” series. Episode 1: Inle Lake, Myanmar. Episode 3: the Outskirts of Mandalay. This is part 4 of my “The People, The Culture, The Food – Myanmar” series. You can watch episode 1 here: Inle Lake, Myanmar. Or, watch episode 2 here: Mandalay, Myanmar. Or, watch episode 3 here: the Outskirts of Mandalay. When it comes to traveling to expensive countries, Sara and I always tell ourselves, “We’ll go when were older, and richer.” While we are waiting to strike it rich, there are plenty of places to see that are inexpensive. That’s part of the reason we moved to Southeast Asia. However, when a cheap flight to Taipei came across our web browser, we couldn’t resist a week-long vacation to possibly the greatest food city in the world. We discovered that it was possible to travel Taipei, Taiwan on the cheap.